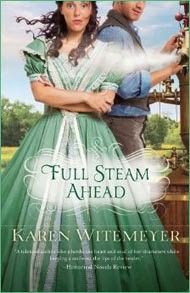 I just finished my latest Karen Witemeyer book, Full Steam Ahead. When I first saw the title, I thought it referred to trains, but I was surprised to learn it was about steamship boilers. Karen's books are always a fun read, no matter the subject, and this subject is something I've never read about. Karen's characters are always funny, engaging, and likeable. 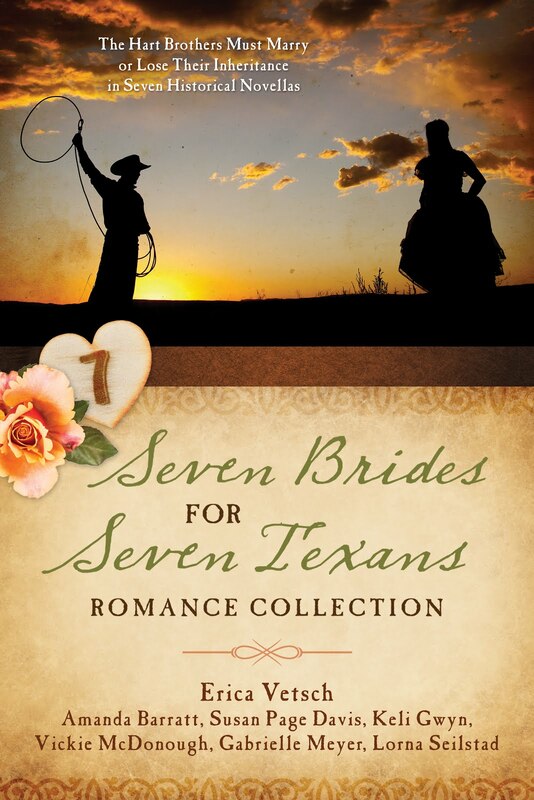 Her heroines are spunky, her heroes are manly, and her secondary characters are colorful. Karen's plots are unique, although they tend to be a little predictable toward the end. I've loved Karen Witemeyer's writing for years. 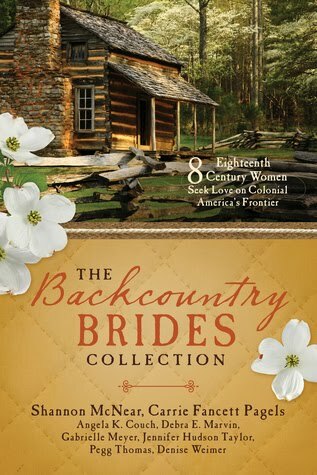 After I finished her first book, A Tailor Made Bride, I immediately bought the other two she had already published, and since then, I've been quick to buy her new releases. Her books are set in Texas, and I always feel like I learn something new about the history and setting of that great state. Short Review: Overall, Full Steam Ahead was entertaining to read and kept my attention. I learned a lot about steamship boilers, but sometimes the details bogged down the story toward the middle, and I found myself wanting to skip ahead to the interaction between the hero and heroine, which was always steamy. I would give it a solid A- rating. 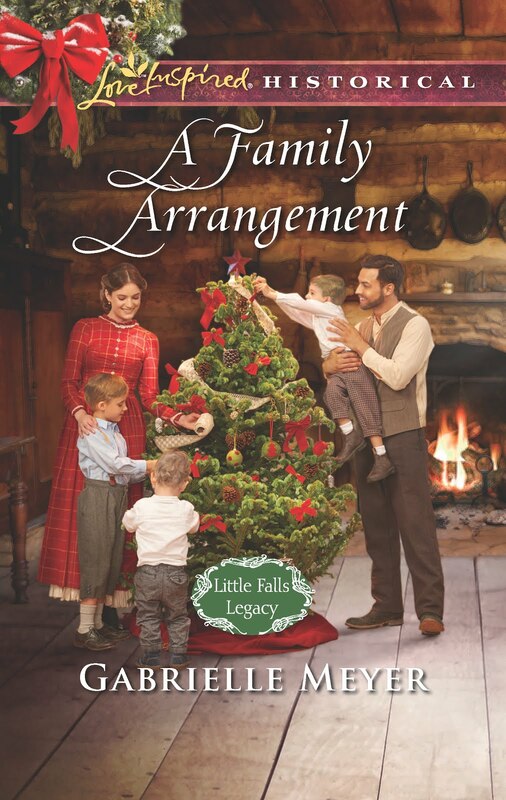 Longer Review: Full Steam Ahead is about a young woman named Nicole Renard who must find a suitable husband to become her father's heir to take over the family business. 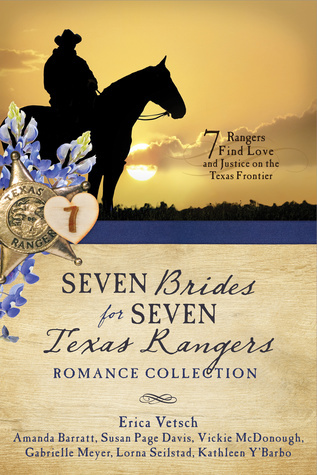 Her father's health is failing, and as his only child, and a woman, she has no choice but to find a husband. She heads to New Orleans, to do just that, but a series of misfortunate events lands her penniless on the steps of an eccentric scientist--a man who is not husband-material. Darius Thornton has locked himself away from society for over a year after he was nearly killed in a steamship explosion. Since then, he's dedicated his life to fixing the problems that caused the boilers to burst on the steamship. When a young lady answers his advertisement to be his secretary, he doesn't want the distraction he knows she presents--but he quickly realizes Nicole is exactly what he needs in a secretary--and a wife. But can he convince her that he's the man she needs before she collects her wages and continues her journey to New Orleans? The set up is wonderful, with an amazing prologue, but once Nicole reaches Darius's home, the story sags a bit with a lot of details about boilers. After the hero and heroine discover their love for one another, the story picks up steam again, and quickly carries the reader through to the satisfying end. Full Steam Ahead is a great story, and I definitely foresee a sequel, which I'm eager to read. I highly recommend this book and all of Karen's other books! 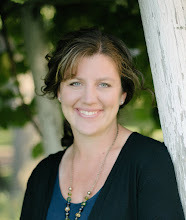 Your Turn: Have you read one of Karen's books? Which one is your favorite? 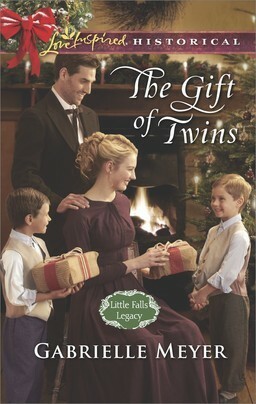 This book is now available from Bethany House Publishers. You can find it here. 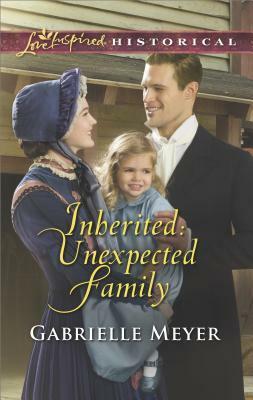 I received a free copy of Full Steam Ahead from Bethany House for my honest review.